Newcastle United have confirmed Jordan Lukaku, brother of Manchester United striker Romelu, will not be joining the club on loan. Newcastle said in a statement that “a loan deal will not be pursued” and Lukaku would return to Rome. Media reports suggest that the deal has collapsed on medical grounds and is not related to finances. 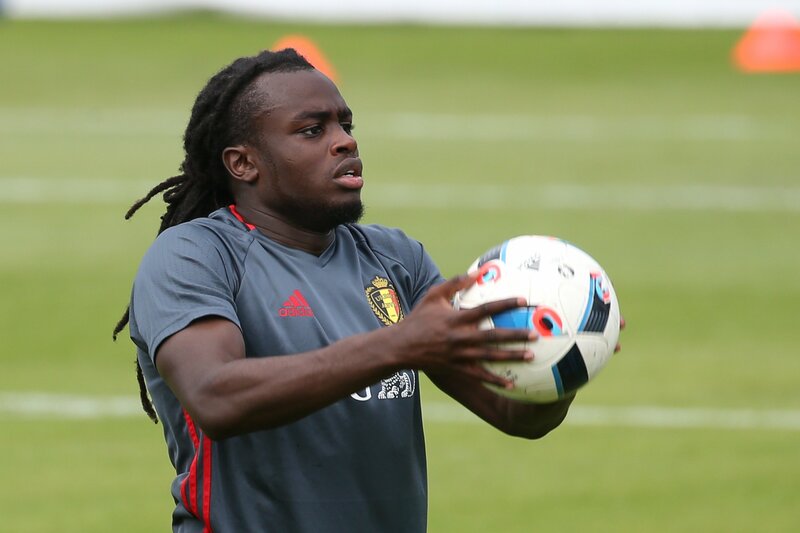 The statement read: “Newcastle United can confirm that Jordan Lukaku will not be joining the club. Newcastle manager Rafa Benitez refused to talk about Lukaku on Friday at his pre-match press conference ahead of Saturday’s FA Cup fourth-round tie against Watford. The 24-year-old has played 64 times since joining Lazio in 2016. He has also played for Anderlecht and Oostende in his native Belgium.